Mr. Tingley is an arbitrator and mediator with ADR Chambers. His areas of expertise include insurance, real estate, employment, commercial and taxation matters. He has rendered numerous arbitral decisions, conducted several mediations, chaired an investigative committee and acted as an independent advocate to rule on the application of solicitor/client privilege attaching to documents and electronic mail seized by government authority. Mr. Tingley was appointed a judge of the Superior Court of Quebec in 1992 and retired in 2012. 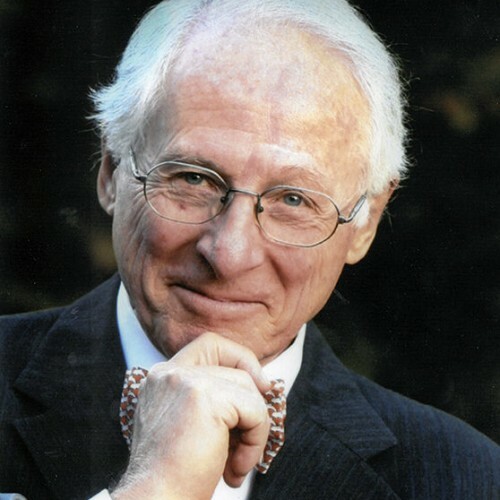 Shortly after retirement Mr. Tingley commenced his practice in alternative dispute resolution and re-joined the Barreau du Québec to offer his arbitration and mediation services to the legal community. Mr. Tingley received a Bachelor of Arts and Civil Law degrees from McGill University in Montreal. He spent his entire professional career at the Quebec law firm of Lafleur, Brown (now Gowlings), where he was a partner and Chairman of the Taxation Section. Mr. Tingley has lectured at McGill University and Concordia University in business organizations and libel law. He has served as a Senior Rulings Officer through Executive Exchange Canada, attached to the Corporate Rulings Directorate of the Canada Revenue Agency. Mr. Tingley has participated as a seminar leader at Canadian Tax Foundation meetings and presented on tax topics at Insight and International Fiscal Association conferences. Mr. Tingley is a Past President of the Westmount Municipal Association and completed a term (1987-91) as a Councilor of the City of Westmount. He was appointed a Graduate Governor of the Board of Governors of McGill University for a term of 5 years commencing in 1992. Mr. Tingley was a member of the Commercial Division of the Quebec Superior Court and has heard many long trials in the civil and commercial arenas. During his 20 years as a trial judge, he has rendered more than 1,300 written judgments. Mr. Tingley is fluent in French and English. He resides in Westmount, Quebec, is in Toronto regularly, and is willing to travel.